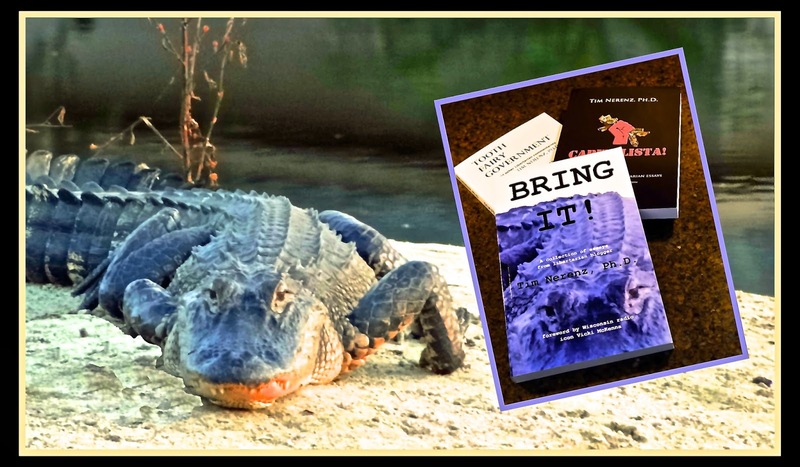 Mr. Gator here isn't just ready for a book cover; he is a book cover! He caught me eye during one my bike rides and graces the cover of my third and last book, "Bring It! ", which has the distinction of spending 3 weeks as the #1 seller in Thailand in the Amazon.com category of English language libertarian essay collections (aren't analytics fun?). And thank you again Gary, Pam, and Cam for buying your copies in different weeks so I wasn't just a flash in the wok. Love the comment about analytics. This is what you see when you bike? Yikes! 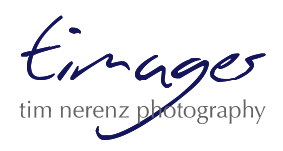 I liked this blog very much and I would like to tell that I have found a site who is teaching the basics of photography. Nice capture Not something I would want to see on a bike ride.